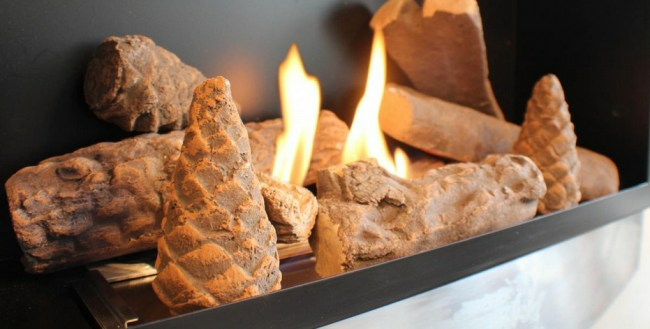 6 decorative 'wood' ceramic logs with 3 cones for use with gel or bio ethanol burners, gas or any other fireplace. The ceramic is made to withstand high temperature to use near your burner to create a cosy log fire look, a fabulous centre piece for any room. 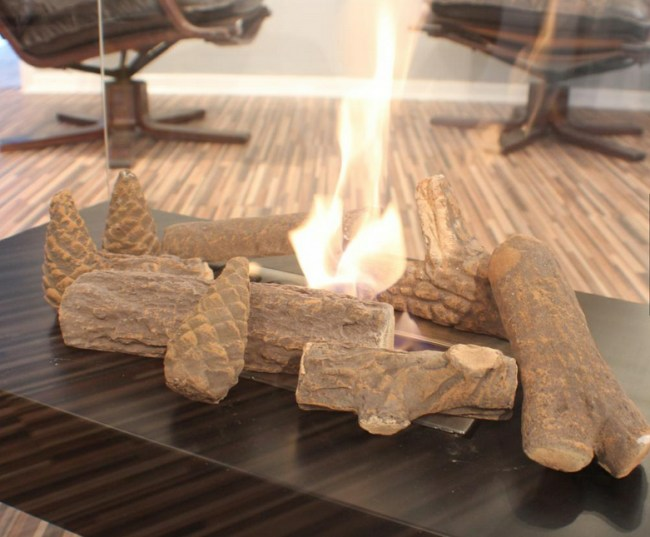 These logs are made to look like real wood so that a modern or gas fireplace can look as though it is burning real logs. Simply place the logs around the mouth of your fire to create a real look fire. 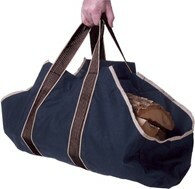 We also have a set of four logs available without the cones. 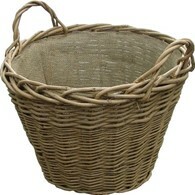 Please see our other items for sale for details. 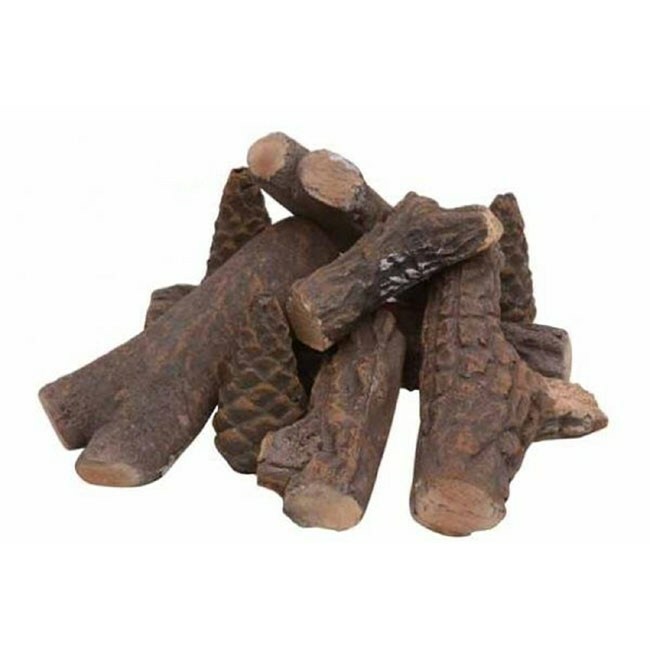 There are no reviews for 9 Ceramic Decorative Logs for Bio Ethanol Burners and Stoves.